Profit Point’s recent article in Industry Today, “The Future of Supply Chain Network Design,” describes how to fully leverage the new advances in a traditional supply chain optimization process to include not only your internal supply chain, but the supply chains of your competitors, as well. 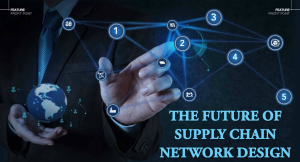 Supply chain network design optimization tools have become well integrated into modern business decision-making processes at leading edge companies. The tools are used to rigorously analyze and make the best decisions in response to both short-term events such as weather disruptions, spot sales opportunities, utility outages and to longer-term strategy issues, such as capacity expansion or mergers and acquisitions. These analytical approaches and technologies can be game changers. 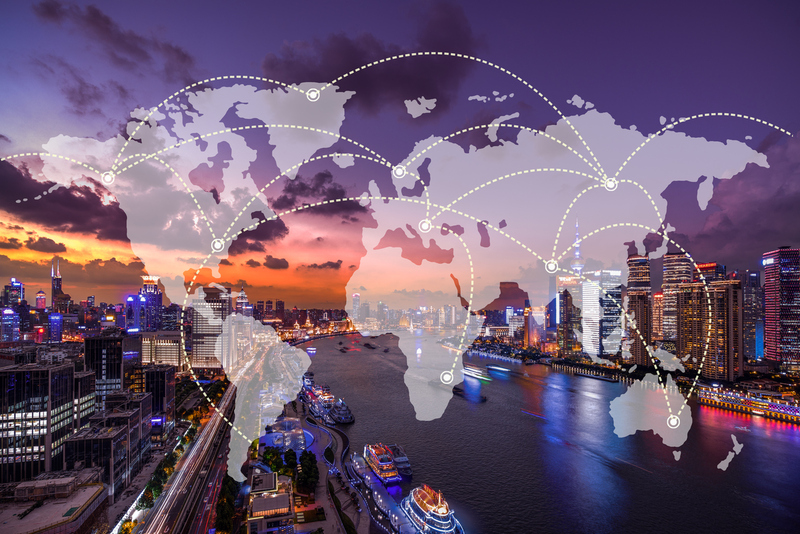 The newest versions of SCND tools have been expanded: businesses can now analyze not just their own operations, but also the sum of multiple supply chains in the competitive marketplace, creating a new way to integrate competitive risk into the design of your supply chain. If you would like to learn more about our Supply Chain Network Design services, please contact us.